SBS zipper had successfully developed a new slider die-casting machine at the end of 2017, which was a breakthrough in zipper industry. 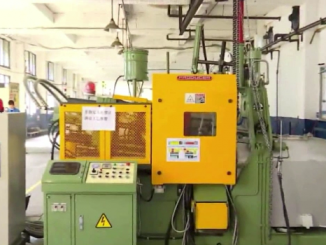 The new equipment was aimed at improving the surface quality of zipper slider and ensuring the stable production. Below are 3 advantages of SBS new slider die-casting machine.